♣️ The Vloodmir Vampires available to purchase on Amazon UK. ♣️ NaNoWriMo Winner 2015 with: The Vloodmir Vampires; Blood and Revenge. ♣️ Movellist of the year 2015, 2016. Becca Kate - my long forgotten sister, ah how alike we are! Vampires, Bands, Books and...pretty much anything else. What would I do without you?! And BOBELYN, our very dear BOBELYN, my God our conversations would make people think we belong in a mental institute. Which we kinda do . . .
DragonSoulJess - I hate you. You hurt me. You RUINED MY FEELS AND MY LIFE WITH YOUR PLOT TWISTS! I WILL NEVER FORGIVE YOU! . . . . . . . . . .you are awesome. End of. 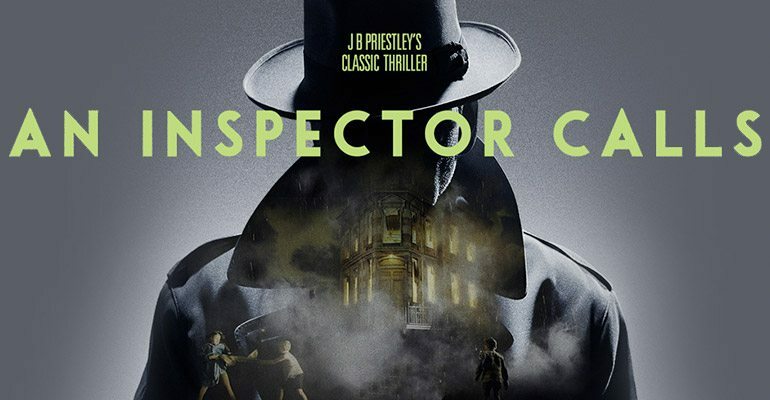 My visit to see an Inspector's Call in London. Продолжая использовать этот сайт, вы соглашаетесь на применения куки-файлов. Может узнать больше, следуя за: этой ссылкой.